One of the services we offer here at Fineholm is a buy to let property acquisition service which allows investor clients who don’t have the time, knowledge or inclination the ability to find a great buy to let investment in Glasgow. How does it work? We can either offer you an advice only service or a full finders service where we discuss objectives , source a right property, get it rental ready (whatever the condition) and then we will find you a great tenant and a great income stream! 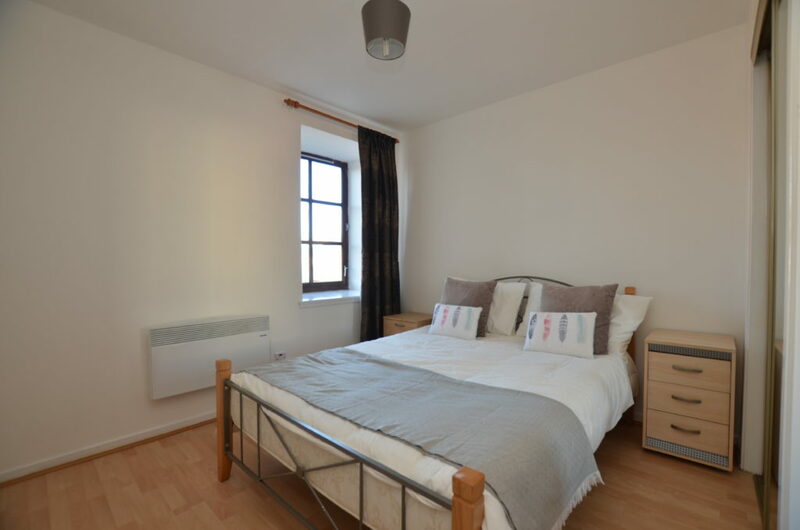 Its normally useful to see how this works in practise so let’s look at a case study where we added value for the client first then sourced a tenant. Landlord not based in Glasgow so wants no “hands-on” involvement. 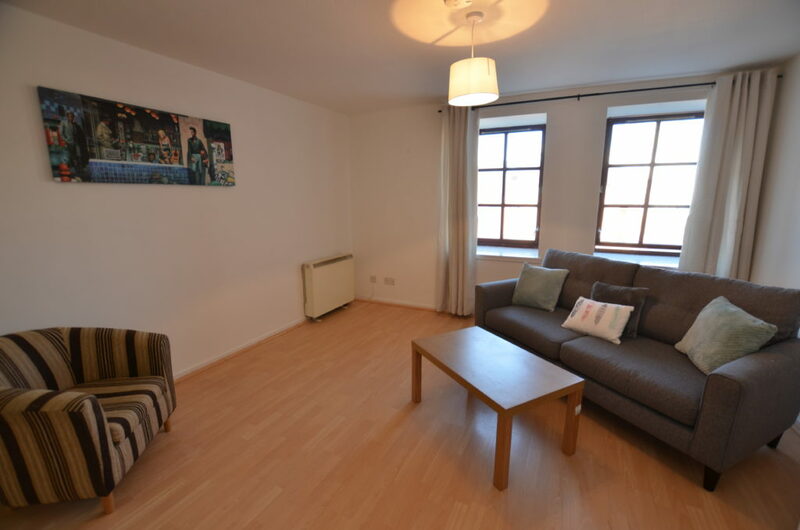 We sourced a 1 bed flat on Bell Street in Glasgow’s Merchant City which suited their needs. It needed some work to make it more attractive to a tenant but nothing too major. The following images are after refurbishment works!!. 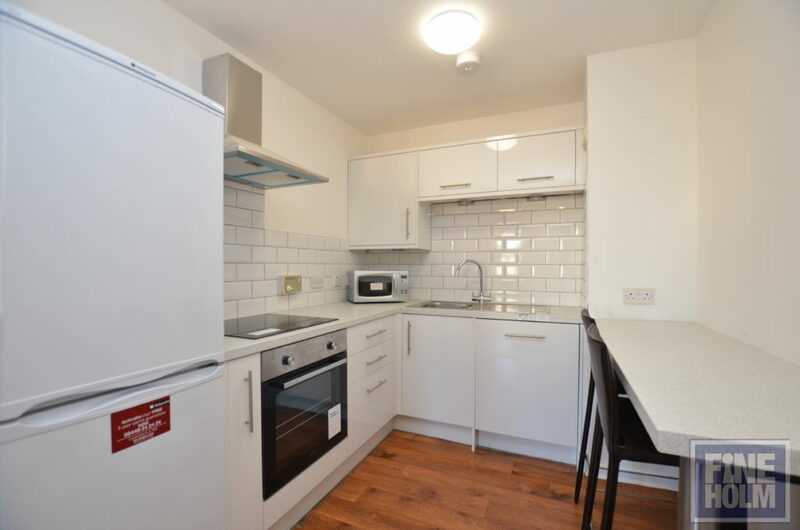 Refurbishment Works overseen by Fineholm – circa £7,000 which included new kitchen, new unvented tank system and basic décor, furnishings and dressing of the flat and our fee to oversee the works. This was a great outcome for this client, whose brief was a steady, no risk investment which would appeal to a professional tenant. Yield was not paramount for this client, they preferred to focus on property type and “steady, no risk “ investment.